How to choose a proper wallet? If you are indecisive person, this post could help you to purchase the best wallet for you. So how to choose a proper wallet? Should I refer to the comfort, colour, style, functionality or brand? According to us you should take into account various factors – this will depends on the person. You could choose a wallet that reflects your age or profession. Colourful wallet won’t be a good solution for a businessman, while elegant wallet is not likely to match the high school student. You could choose a wallet that reflects fashion trends, however they will change, so choose what’s comfortable for you. When it comes to colour, a black, red or brown wallet will always be fashionable and appropriate for any occasion. 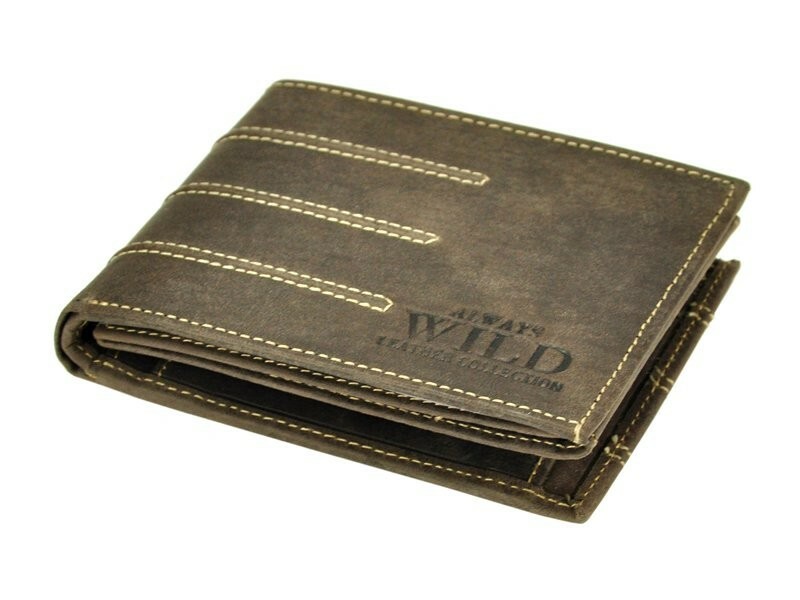 The wallet might be also an expression of your style and personality. Next factor is of course functionality. When choosing your wallet think about what you require on the daily basis, such as a driver’s licence, credit card, ID, etc. If you a trendy freak, you might look for a brand. Our collection includes genuine leather wallets from top designs by brands like Harvey Miller, Always Wild, Bellugio, Cavaldi, Emporio Valentini, Giovani, Paolo Bantacci, Pierre Cardin, Renato Balestra, Valentini Gino, Z. Ricardo. Check our new arrivals HERE.